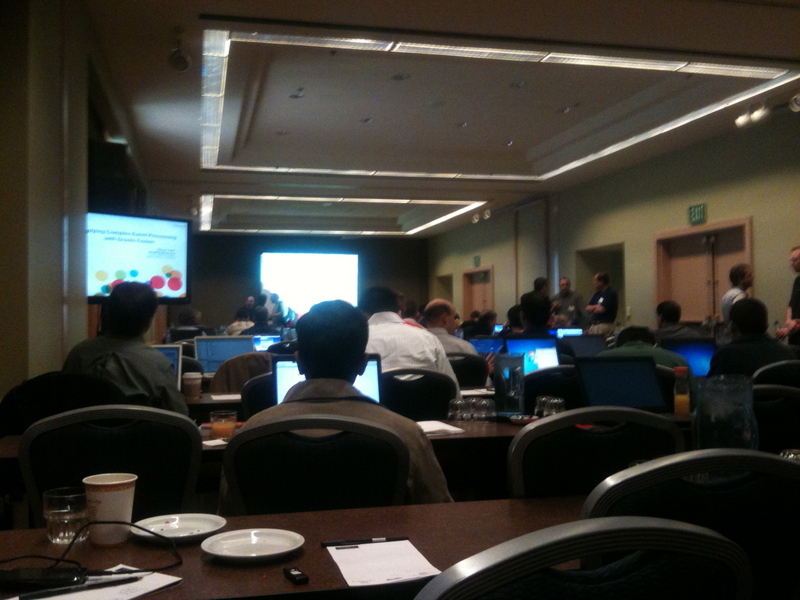 Hi everyone, we are in the middle of the Drools and jBPM5 bootcamp in San Francisco. If you are around you can join us. Mark Proctor opens the day with an introduction to Drools and Edson goes next with Drools Fusion. I will go next with a jBPM5 Introduction and here are my slides! Remember that tomorrow we will have a Drools & jBPM5 bootcamp but health care oriented, so if you are close to the Regency Hyatt Hotel near the Airport you can join us because it’s a free event! Previous Previous post: JUG Argentina Big Event!